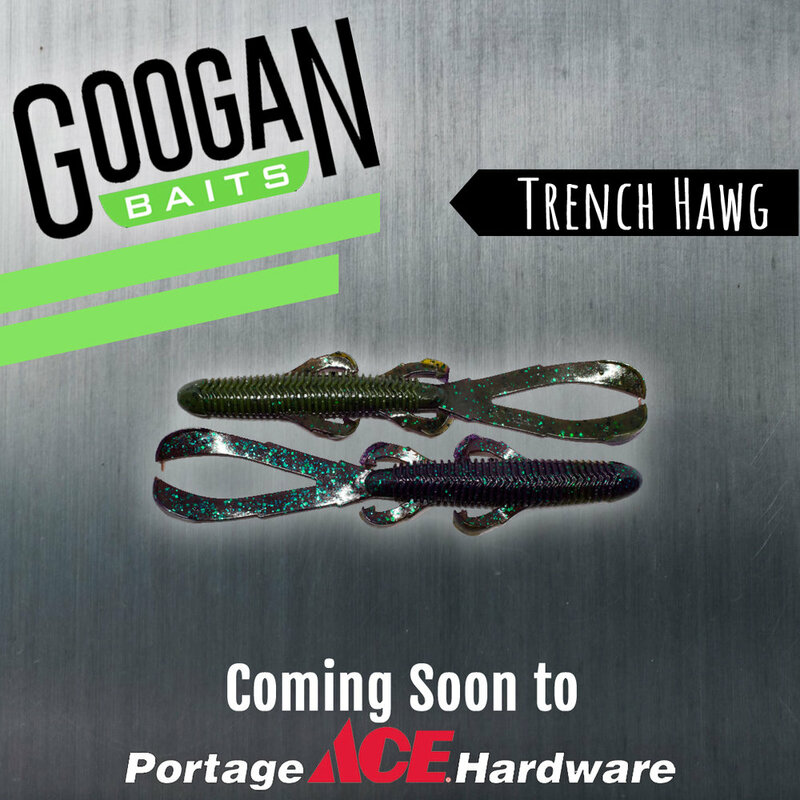 Be the First to Know When We Get Googan Baits! 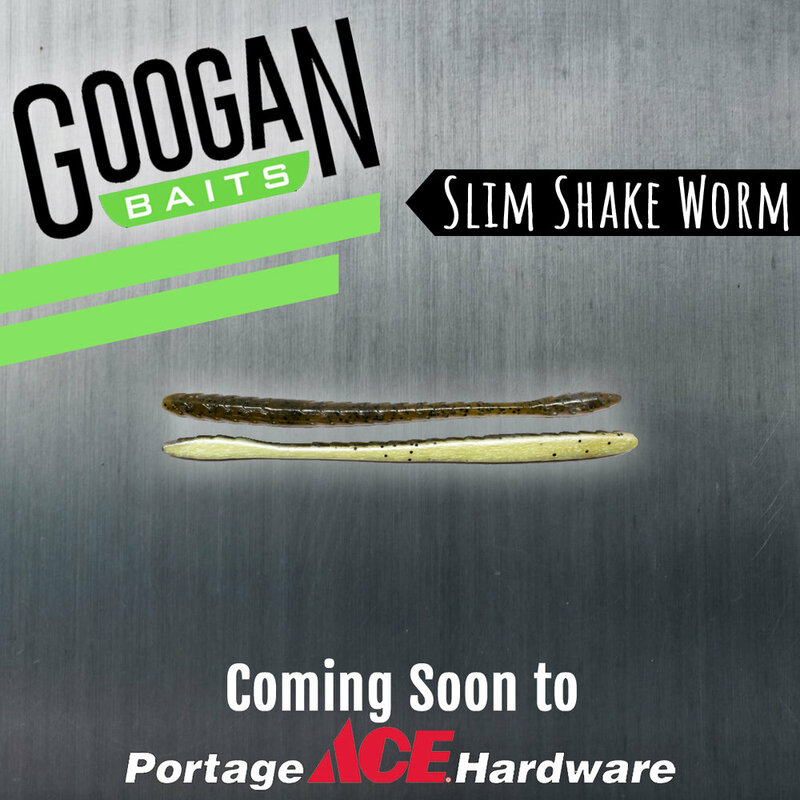 Here at Portage Ace Hardware, we are super excited to be getting in some Googan Baits! We don't know exactly when they'll arrive, but we are sure they will sell out fast. If you want to know they're here before they are picked over or sold out, join our email list and we will send you an email as soon as the shipment arrives. 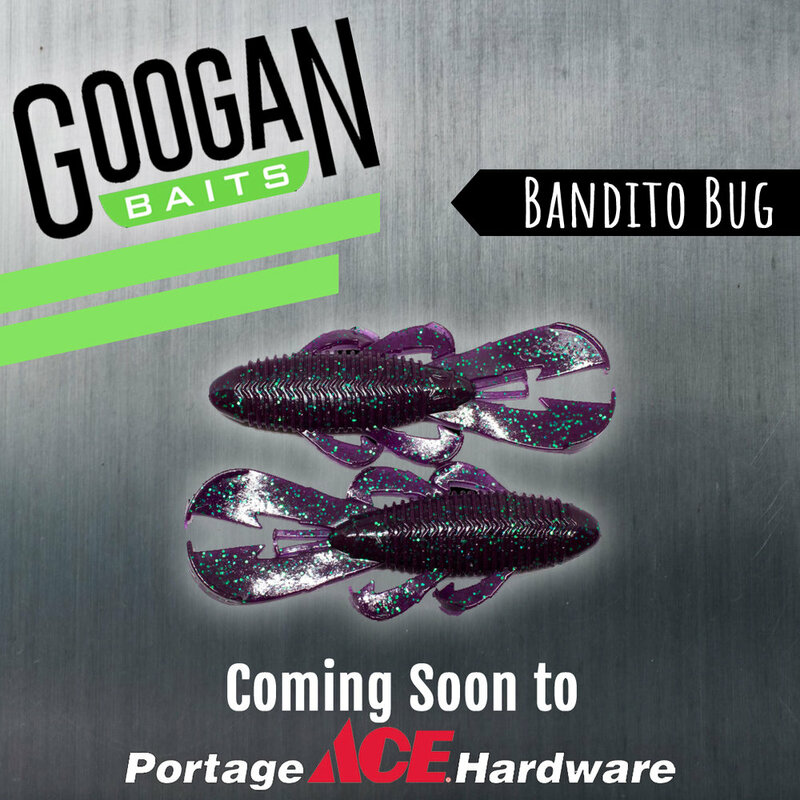 For more information about Googan Baits, visit https://googanbaits.com/.